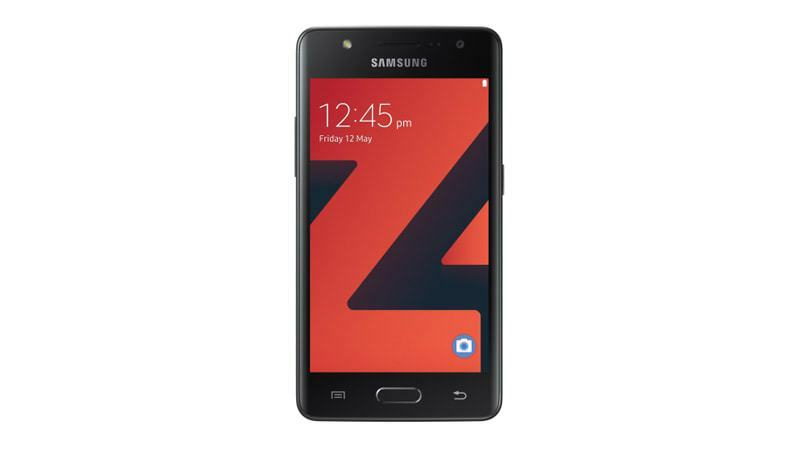 Samsung Z4 SM-Z400F specifications and features: this is a 4.5″ (114.3mm) device with a WVGA 480 x 800 screen resolution. The phone is powered by the Spreadtrum SC9830A soc with a 1.5 GHz configuration. Memory is 1GB, with the device offering 8GB internal storage and up to 128GB of external memory. The Samsung Z4 features Accelerometer and Proximity. The device measures 132.9 x 69.2 x 10.3mm and weighs 143g.